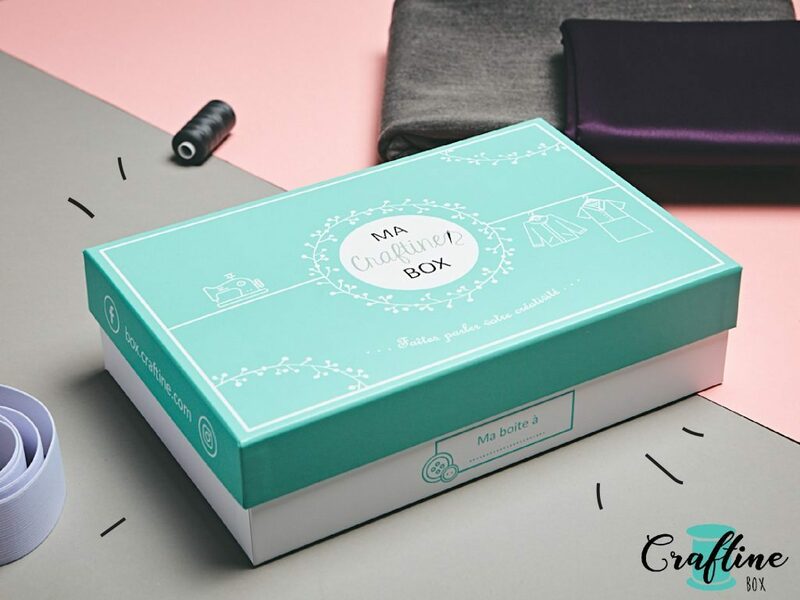 Every 2 months Craftine Box will bring you lovely surprises. Subscribe now to receive your April box. 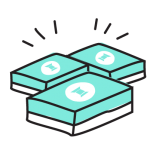 Your first box will be shipped within 48 hours.